For more information on Fusion sets, please check out the the fusion system page. 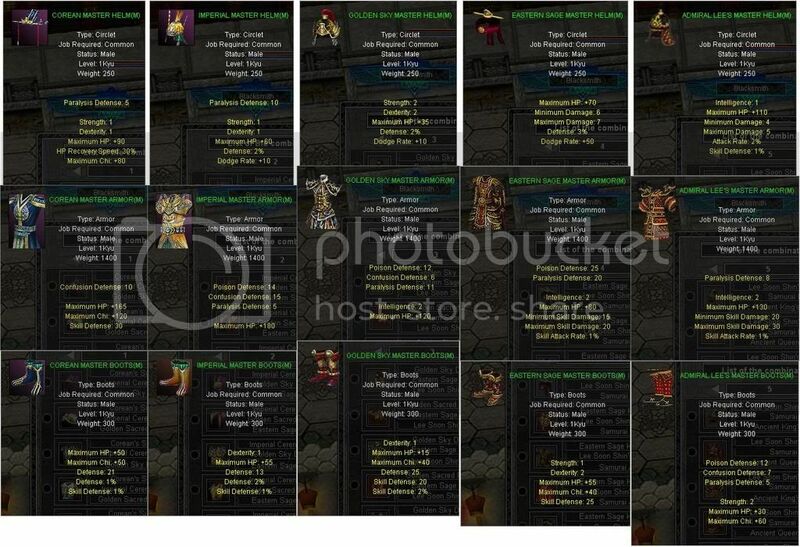 All hero tavern armor stat Guide Made by Jiaa, Picture provided by raitxest and Chart made by B00binator. This hero tavern item goes on top of normal ht armor, and comes with only once piece ( chest piece ).